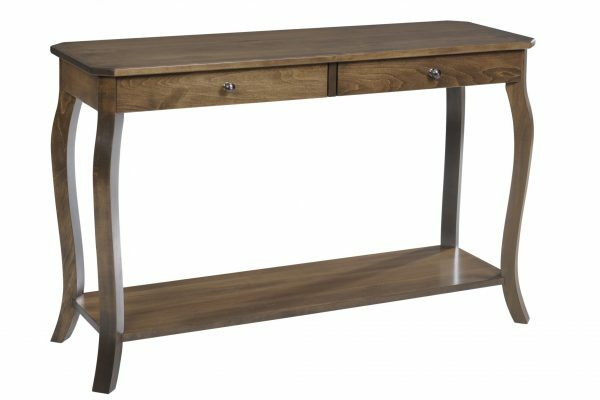 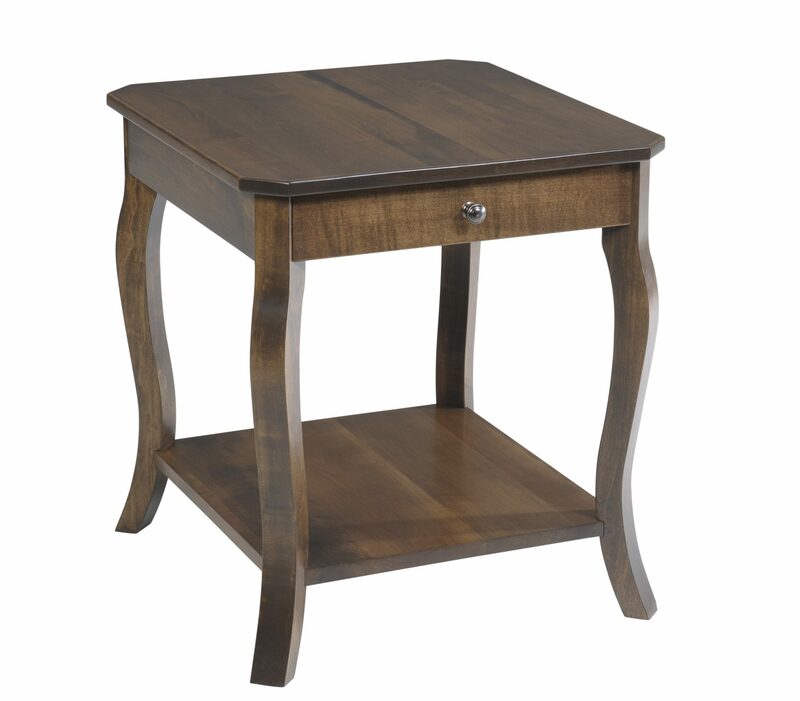 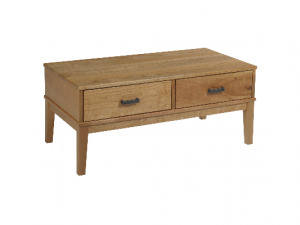 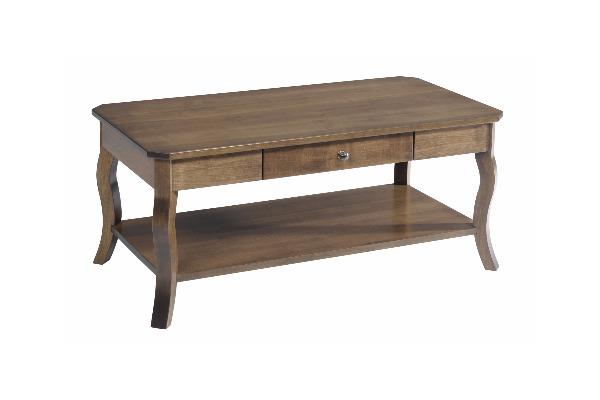 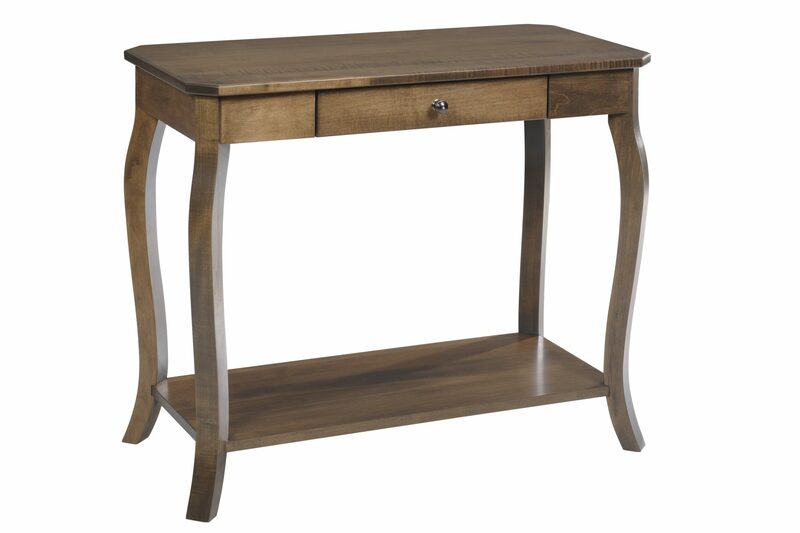 The Sundance Collection features curved leg tables with a standard shelf and drawer. 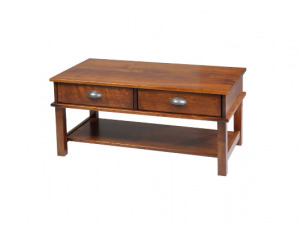 All pieces in this collection are clipped corner rectangles and made from solid wood. 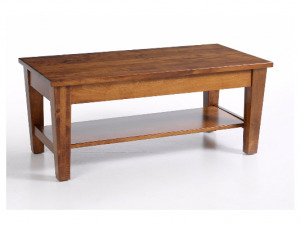 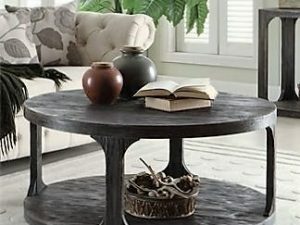 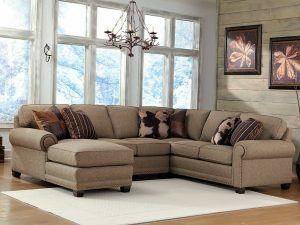 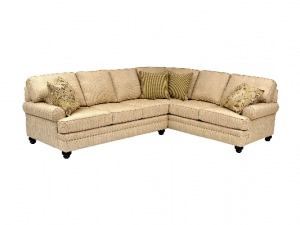 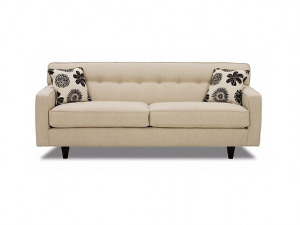 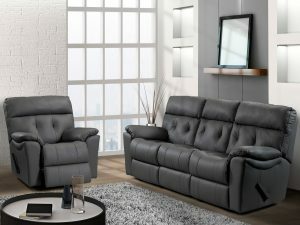 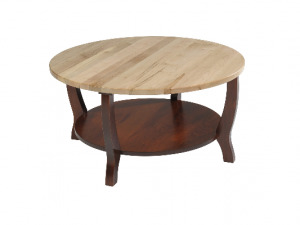 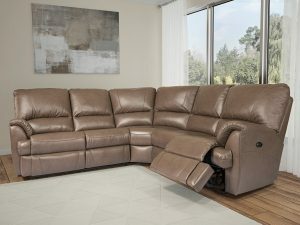 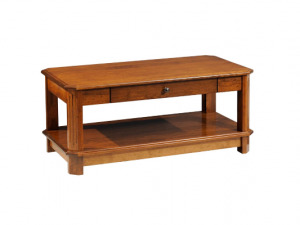 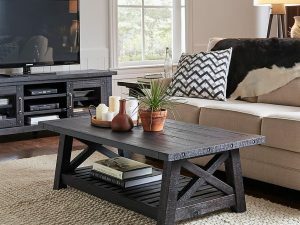 It features a coffee table, end table, chairside table, sofa table and hall table. 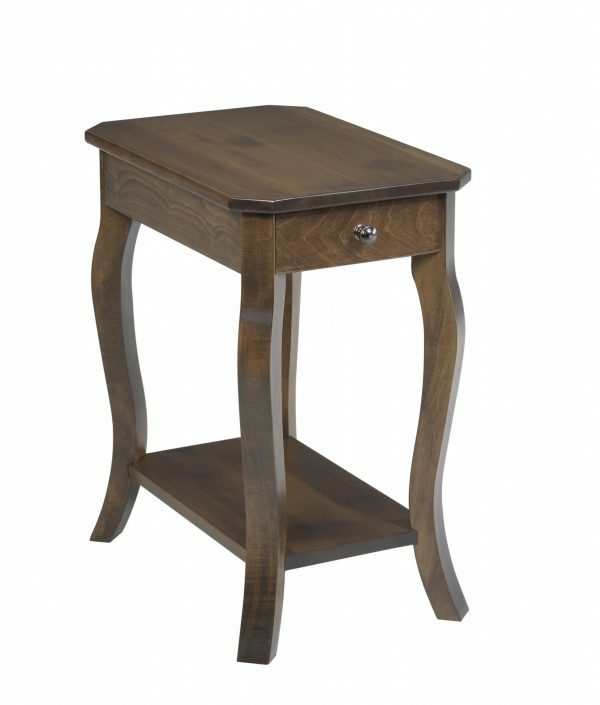 All are 100% Amish made and available in up to 20 different wood stains.